VARIETY DESCRIPTION: Sun streams through the kitchen window as the herd gathers for another morning migration. Made with 100% Arabica coffee. 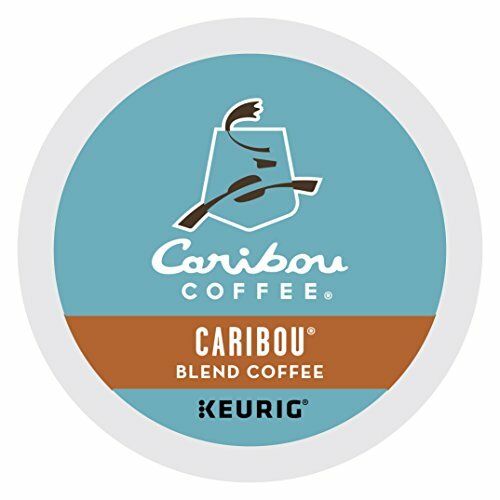 ABOUT CARIBOU COFFEE: Every great coffee has a story. After summiting a mountain in Alaska, our founders realized life is too big to dream small. So they started a company that would go to any length to create rich coffee experiences that are as personal as they are exceptional. That's why we search the world, meet the growers, choose the finest beans from the best harvests, and roast them to perfection. So whether you're in one of our coffeehouses or in your own house, you'll enjoy a range of distinctive, premium coffees as unique as you are.